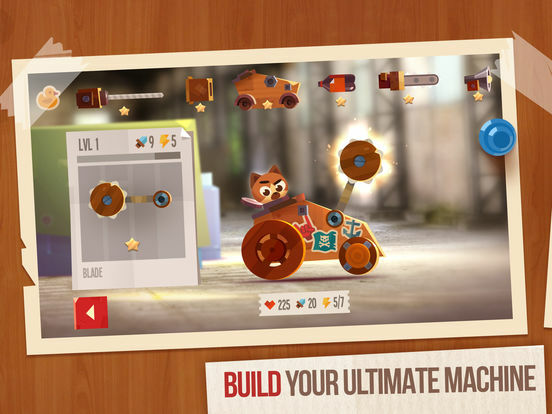 A cool little game where you play cats building mean machines to go up against each other in, Pulp Fiction style. So this is the 3rd edition of the game, meaning that it’s not brand new, but it has still changed a lot over the years, for those who wants to play robot unicorns. A new edition of a up and coming game with some potential, mixing modern gameplay with modern animations. 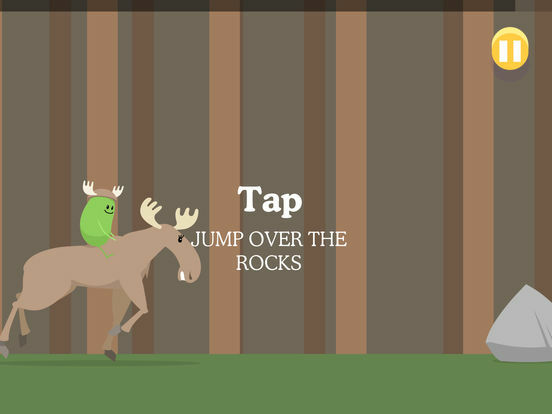 The game Dumb Ways to Die was first released in 2013, but the 2.2 version was released on April 26, and is good for a laugh. 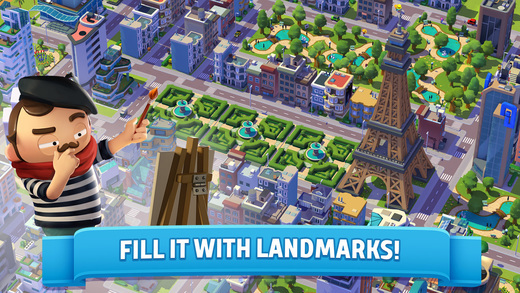 A new and very colorful city building game which is a lot more modern in design than most of these games. It’s pretty normal that games become the most popular new free downloaded apps on iPad, but things are at least a little different among the most popular paid iPad apps in April 2017. Unsurprisingly the Swedish gaming company has popped out yet another bestselling iPad app in April, and this time in the Toca Life series, we’re at the hospital. Another new childrens game is also at the top of the most popular iPad app list of new apps, with a game that should appeal to 6 to 8 year olds that wants to explore things within a game in a friendly setting, but still with some challenges to master. An education app of sorts for the kids that in a very cartoonish way teaches someone animal sounds for just over 80 animals, and also lets users play characters with the animals. 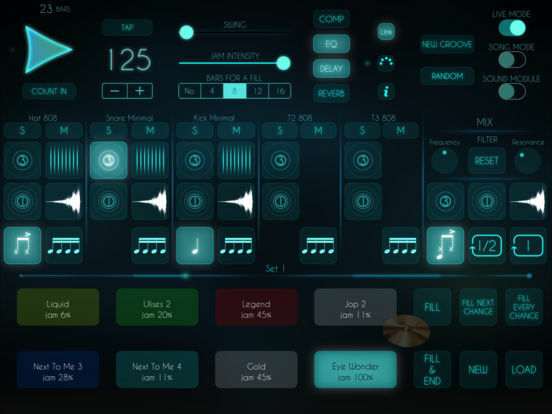 A new music app have been launched for iPads, with the Future Drummer featuring 300 editable grooves and 100 multilayer sounds to easily get you started. 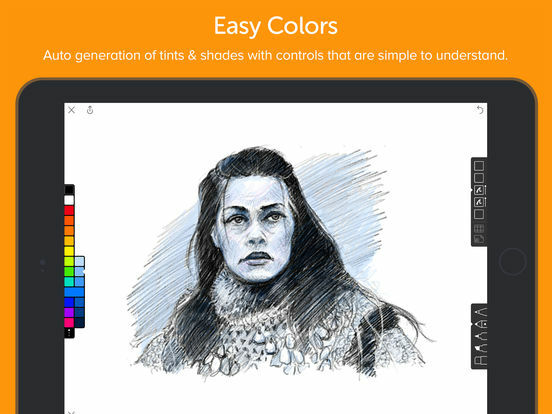 A new sketching app, and while it may not offer much new, in world of diversity we all have our user preferences, so choice of user interface can mean a world of difference.